Ha-ha-ha-nope! This post is about you. It is easy to be cynical and you can spot the practice everywhere. In watching the unfolding developments of the Hachette versus Amazon dispute, some people ascribe motivations to actions even though we’re still working in a low information environment. Support Amazon? Somebody’s going to call you a moron. Support Hachette? Someone will call you a shill. As if you’re saying what they said you said. As if you can’t think critically and everyone must align with one ideology (forever). As if the only choice is a binary, up/down, yes/no. As if standing up and stating your opinion is wrong. Both sides arrive at the same conclusion: Writers will be hurt if the other side wins. Do you believe in your Art? Do you believe you can change people’s minds with your Art and grow a base of readers? Do you believe readers will find you or are they only interested in hot authors in other genres? Do you believe in your capacity to improve your chances of success, learn new skills and change the future? Do you think you can change yourself and your future? Does your success depend on you or is it only luck? Or is it some luck but you’re the only variable you can control? Are you hoping one corporation or one business model will make or break your career? Or do you own the company that will make or break your career? Do you believe that mistakes are forever or are situations fluid and correctable? Does the universe arc toward or away from justice? Are you a helpless leaf on a current or are you prepared to go find your ideal readers? A little bit of both or neither? This post isn’t about supplying answers. Only you can do that. However, I hope you find your answers reflect a confidence in yourself, your books and your readership. Artists should be bold. Writers should feel committed to the fun of what they do, forsaking all others and rejecting panic. Isn’t our work too big for us to act small? Don’t let an Internet storm blow your authorship off course. Storms rock the boat. Be the writer who rocks harder. 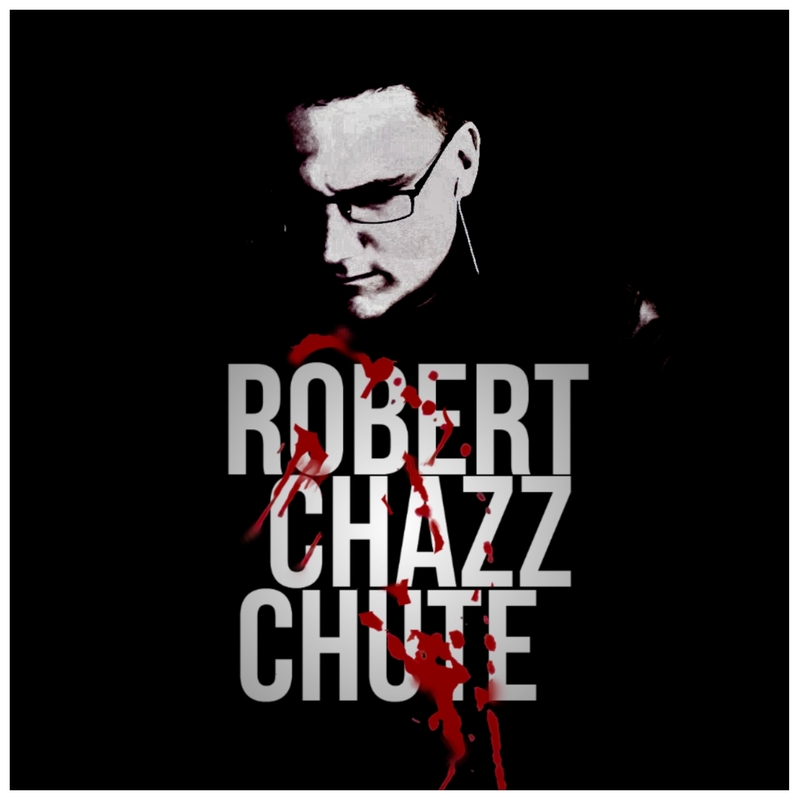 ~ I’m Robert Chazz Chute. I’m a suspense novelist. Last night I saw my mother for the first time in several years. She’s been dead a while so I was somewhat surprised by the encounter. When I was a teenager, it drove me crazy that she frequently used the word “kooky.” I thought that was terminally uncool and embarrassing. Last night, I held her and asked her to say the dreaded word. She kept her unblinking gaze fixed on the horizon and refused to even acknowledge me. I begged her to smile and say it one more time. She remained stiff and silent and unmoved.